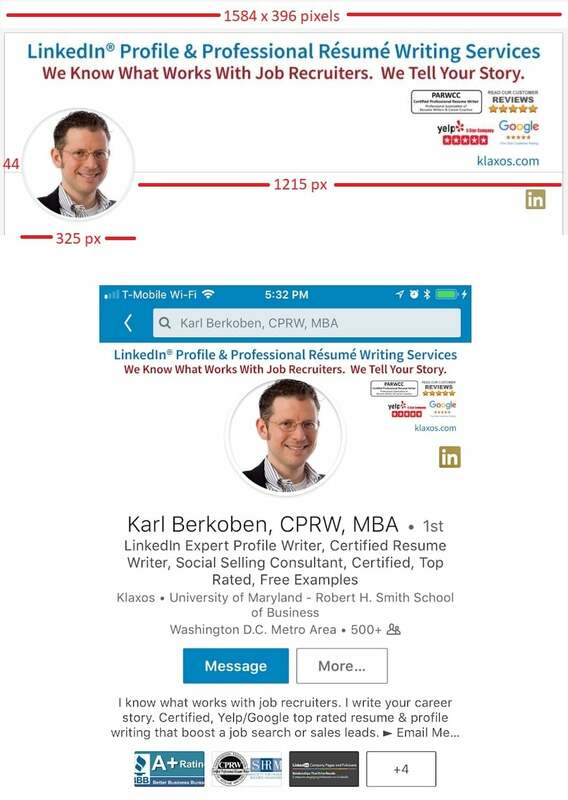 LinkedIn image sizes for posts, article, summary section, experience section, background and advertising images as well as LinkedIn caption lengths as of September 29, 2018. Company or Showcase page background/header/hero/wallpaper: 1536×768 or divide the width by 2.0, company page logo 300×300. Gallery of 100+ free LinkedIn background images. Article cover images: 744×400 pixels or divide the width pixels by 1.86 to get height. See Example. Post / status update: thumbnail image size renders at 1.91:1 ratio (e.g. 1200×627) or divide the width pixels by 1.91 to get height. Image must be more than 400 pixels in width. 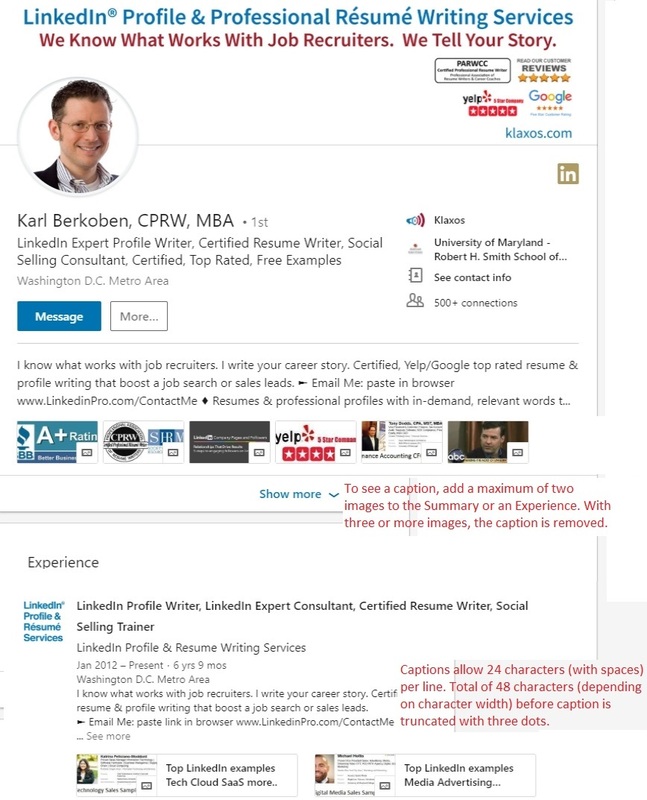 Text length of post is 600 characters maximum, however text is truncated around 150 characters and displays “…read more” LinkedIn recommends 150 characters or less for a post. See example. 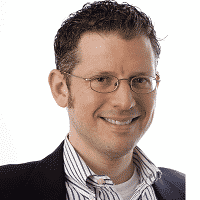 Personal profile headshot: 400×400 minimum. Linkedin profile photo tips. Personal profile background/header/hero/wallpaper: 1584 pixels x 396 pixels, if larger than 1584 divide the width pixels by 4.1 to get height. Personal profile summary or experience area: 600 x 280, if larger than 600 divide the width pixels by 2.1 to get height. Example below. Caption area allows 24 characters (with spaces) per line. Maximum of 48 characters (depending on character width), per image, before caption text is truncated with three dots. See image below.